Keller Hotels Meetings + Events. At Keller Hotels, we pride ourselves in offering custom-crafted meetings and event to delight any palate. Cookie cutter meetings meeting don't cut it at our locations. 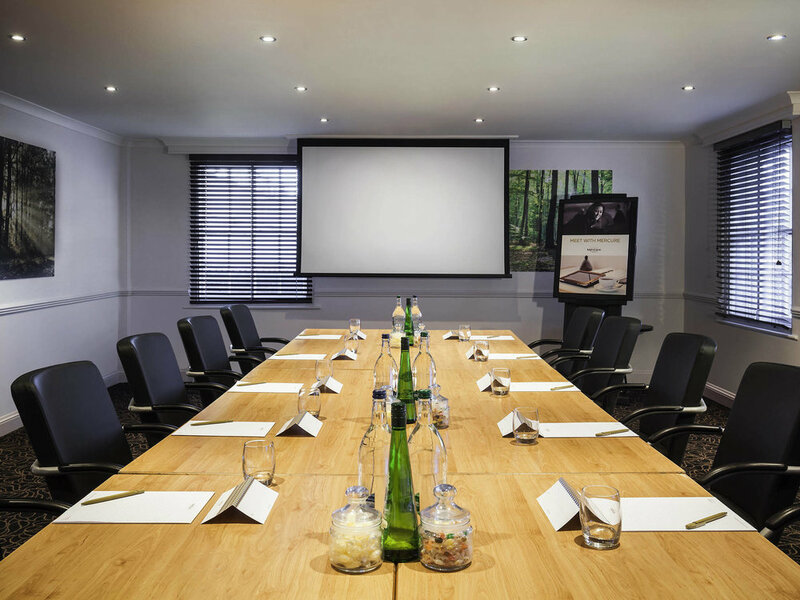 We believe that providing responsible and engaging service will ensure that we deliver a memorable meeting. The venue, room set-up-up, catering, and A/V. With so many details to consider, you need a partner that anticipates your needs before you've even though o them. Some call it intuition the "modest touch". From corporate meetings and non-profit fundraisers to private parties and receptions, Keller Hotels helps you celebrate in style. 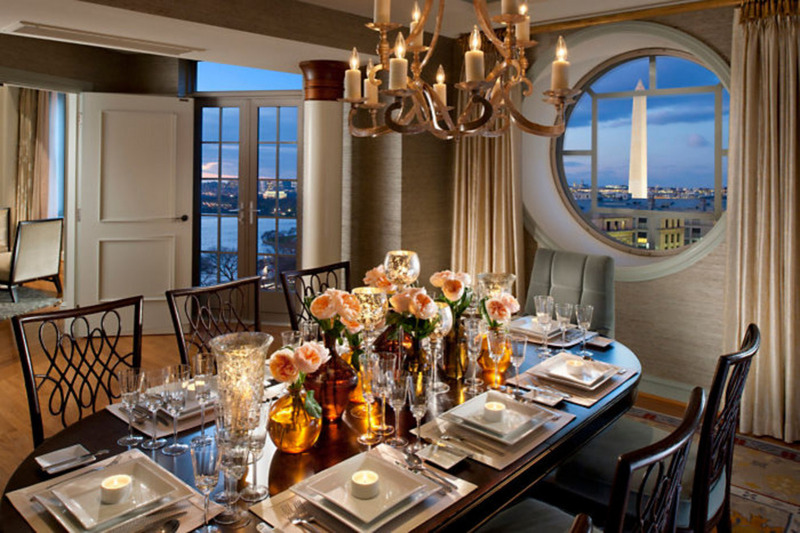 We'll tend to every detail to ensure your guest are wined, and dined and wowed. Let us pour on the perks with social package exclusive promotions, Keller Hotels gift cards and more. It's our way of saying what we do is all about you. Let us help you organize a custom meeting that's anything but business as usual. Just request a proposal using the Submit RFP Button below, and we'll get right to work. an expert member of our team will be in touch to guide you through all the details t ensure your event is a success. Keller Hotel & Restaurants is a hotel brand that owns 3-5 star hotels in over 10 countries. Call us at 1-877-KHHotel (between 8:00 am - 7:30 pm, Monday - Friday), email us, submit an RFP, or you can even book online if your meeting is for 50 or less in the next 30-60 days using Keller Instant Meetings.